References: Janouš, F.: Minerály z Kněží hory u Těškova (okres Rokycany), Minerál, 1995, roč. 3, č. 6, s. 367-369. 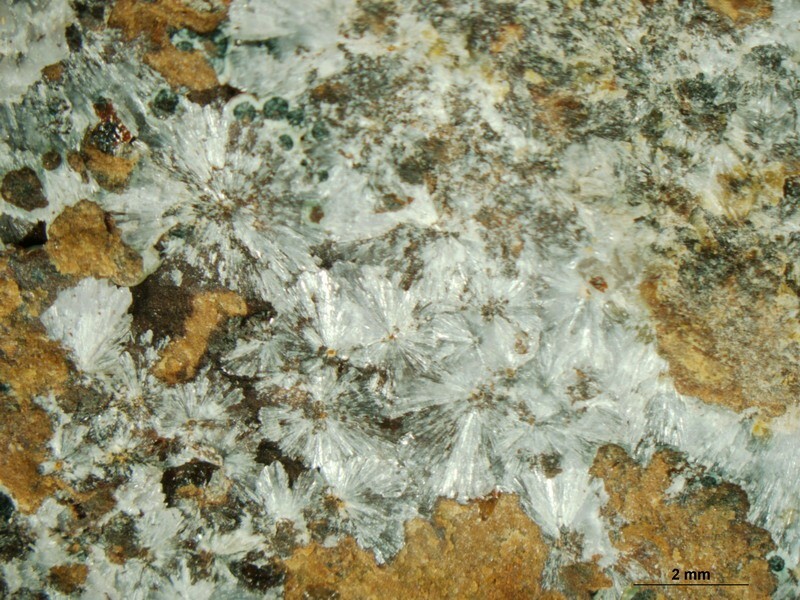 Meurigite-K ⓘ1 photo of Wavellite associated with Meurigite-K at this locality. Cacoxenite ⓘ1 photo of Wavellite associated with Cacoxenite at this locality.